This Article will help you to be A Futuristic Patwari of Punjab Government. Early Strategy for Punjab Patwari will help you to crack this exam. You will get a lot of information and relative books for Punjab Patwari Exam Preparation. If you get 65+ Numbers (For General Category) from this exam, then you will definitely be getting selected. I will tell the Best Strategy to get this target marks for Punjab Government Patwari Exams. In 2018, The Punjab Government has the plan to recruit 1400 Patwari for Punjab. The notification is expected to come out likely to be in September or October. The Syllabus for the Exams is expected to be the same as the Previous Patwari Exam. Let's see the Best Strategy Punjab Patwari Exam Preparation 2018-19. General Knowledge For Punjab Patwari Exam Preparation [15 Marks]: The General Knowledge has a vast area to cover. It does not have one topic to prepare still, it has some areas in which some questions are always asked by the examiner in all the exams. In Patawari Papers the General is of Just 15 Marks. You can easily get 10+ marks from this area of exams. One thing is sure that the examiner will ask 4-5 Questions from Indian History. Others questions topics from which 1 marks will definitely come are Indian Classical Dance, National and International Days, Highest or Longest of Indian or World, Indian and World Rivers, Cities on the Bank of Rivers, Indian and World Geography, National and International Awards and General Science etc. The Current Affairs (3-4 Marks ) Section is Examiner Favorite Section. The Candidates should prepare at least one-year current affairs important topics according to me. How and From Which Books you can prepare these topics of General Knowledge? The Key factor is the Daily Revision for General Knowledge. About the most of topics, you know the theory of that topic. If you don't know the theory of that topics, then Google the topics for the theory of that topic. I will recommend two books for this Section of Exams because some topics are good in one book and some other books. 1. 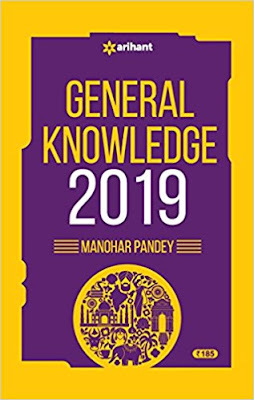 The First Books is General Knowledge By Manohar Pandey of Arihant Publication. This book is good for Indian History, Geography, and Economics etc. 2. 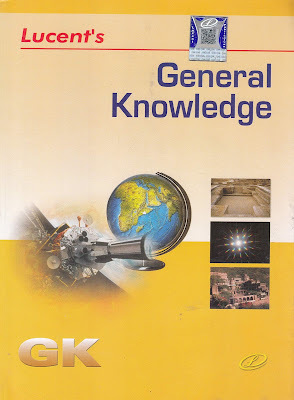 The Second Book for the General Knowledge of Punjab Patwari Exam Preparation is Lucent 's General Knowledge. This book is good for General Science and Chapter 9 (Miscellaneous) is also very helpful for the Candidates. 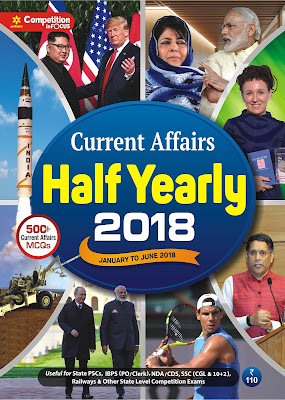 Current Affairs Preparation For Punjab Patwari Exam Preparation: It is your matter of choice that How you want to prepare for Current Affairs? You can prepare current affairs by yourself from many websites or You can buy any magazine of Current Affairs. If you want to prepare though magazine then you should have a habit to read daily current affairs from some websites. I think it will take just 10 min. To read daily current affairs from a website, Preparing through the magazine is a time-saving method. The Best magazine for Current Affairs is of Arihant. Because it has details of information and they separate the topics such as make sports section, science section, National and International Sections etc. Moreover, this magazine provides 500 MCQ for preparations. This Magazine comes in two circulars i.e. Jan-June and July-Dec. Mental Ability (Reasoning) For Punjab Patwari Exams Preparations [20 Marks]: This is another major section of this exam where you should get 17+ marks to secure your seat in this recruitment. This section is very easy. In previous patwari exams, the level of reasoning was between easy to medium. You can get easily 17+ marks in this section by early preparing about this topic. Practice is the key in Mental Ability Section. The more you practice and the more you mark will get in this area. 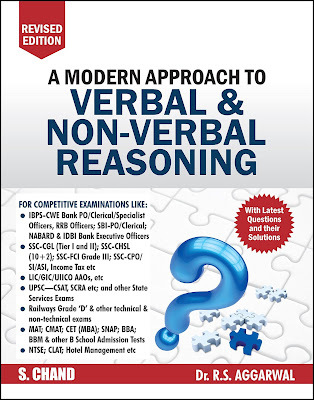 The Best Book of Reasoning is A Modern Approach to Verbal & Non-Verbal Reasoning by RS Aggarwal. Arithmetic Skills (Menstruation) (Marks 15) For Punjab Patwari Exam Preparation: This section can be high score by practice also. Actually, the syllabus of this area is very small, so that's why it can be a high score area. You can easily get 12+ from this section by just preparing Menstruation Section. Menstruation included only two concepts. 1. The Area (2 Dimensional): This includes the Area of Triangle, Rectangle, Square, Parallelogram, Trapezoid, Circle, and Ellipse. 2. Volume and Surface Area (3 Dimensional): This included the Volume and Surface Area of Cube, Cuboid, Cylinder, Cone, Sphere, and Hemisphere etc. This is section is easy because it contains only 12 concepts of Mathematics such as the area of triangle, rectangle, and Cube etc. 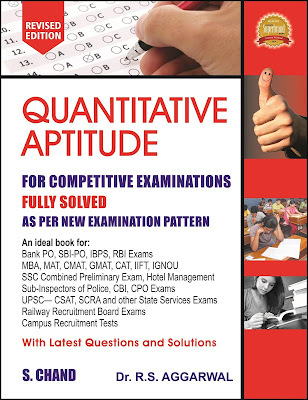 The Best book for the section is Quantitive Aptitude by RS Aggarwal. From this book only prepare two chapters: 1. Area 2. Volume and Surface Area. Quantitative Aptitude For Patwari Exam. Agriculture For Patwari Exam Preparation [10 Marks]: This portion looks a little bit tougher as a candidate never prepares this subject before. But with the little bit attempt, a candidate can comfortably get 7+ marks from this section. To get this 7+ marks, a student should follow two agriculture books. First Book, The Agriculture At A Glance by RK Sharma book has good knowledge about agriculture for non-agriculture students in quick time. 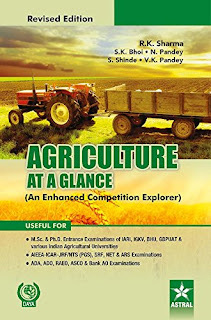 Many people use this book in exams like NABARD AND IBPS AFO EXAMS which are based on agriculture. 2. 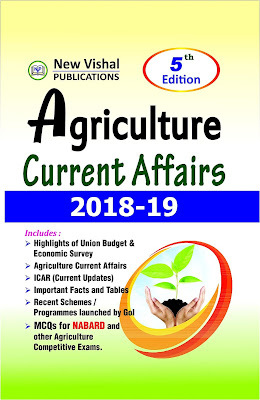 The second Book is about agriculture current affairs. Some questions which are based on agriculture statics are dynamic can be asked such Which country is the largest producer of Cotton??. These type of questions, the answer sometimes changes with times. So a student should be updated about these statics. The Agriculture Current Affairs by New Vishal Publication is quite good for this purpose. This is another major section of this exam as it is of 15 Marks. Mostly Question of Computer section is easy. But you should have some knowledge of computer to clear this section. A candidate with basic knowledge can achieve 10+ marks in this area. 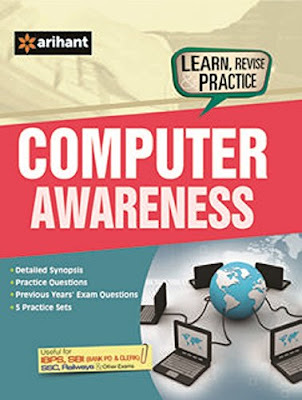 Objective Computer Awareness by Arihant is the best book for this purpose. It has Detail Information, MCQ and Previous Paper Questions. Punjab History and Culture [05 Marks]: This portion also important because you can get 5 out 5 because the questions are easy and most are repeated from previous exam papers. I think if you read previous exam papers questions of Punjab History and Culture is sufficient. 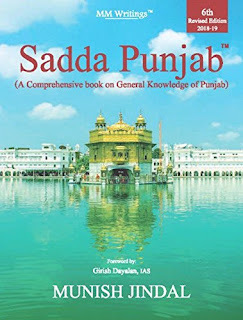 If you still want to buy a Best Book For Punjab History and Culture then SADA Punjab is The Best Book for this purpose. Accounts Preparation (10 Marks): This topic is easy for Commerce Students but non-commerce students this topic is tough. But the examiner asks only basic questions in this area only. To prepare this topic, a candidate should read 11th and 12th Account's Book only Basic Concept and simple sums. English For Punjab Patwari Exam Preparation (05 Marks): I think you can leave this topic with your general understanding of English because if you going to prepare this topic then it consumes your lots of time. So skipping preparation of this topic, you can focus on other important topics from where large no of question is coming as compared to English. I think with your general knowledge about English Still, you can easily get 03 marks from it. So need to prepare this topic. Punjabi Language (05 Marks): First a candidate should read 10th Class Grammar Book of Punjabi. Then, read the Punjabi Grammar Questions from previous years papers of Punjab Government of Competitive Exams. This is more than sufficient for this topic. You can easily get 05 out 05 from this topic with this strategy. I tried to give you best Knowledge about Punjab Patwari Exam Preparation. If you like the article, please comment below as it helps to write more about these kinds of topics. Best strategy. . Thank u so much .. Welcome. Your feedback is valuable to me. Thanks for Appreciation. Your Feedback is valuable for me.